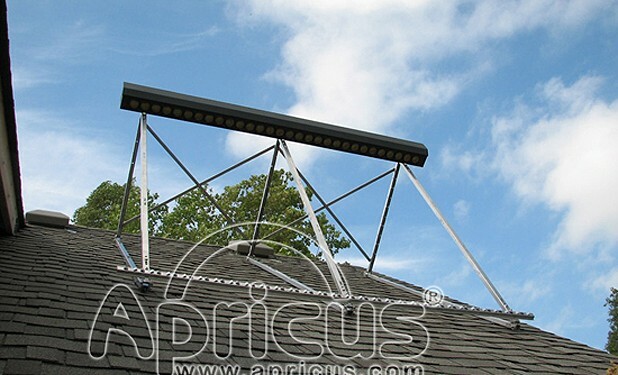 EcoStructionSolar presents the evacuated heat tube solar collector by APRICUS; Solar Thermal Systems for both residential and commercial applications providing hot water, space heating, industrial hot water and even air-conditioning featuring Heat/Air exchangers, solar panels and related components. For detailed specifications and sizing, please contact us at your convenience. *To achieve up to 90% is dependent on the amount of heat generated and the storage capacity. EcoStruction, Inc. is a registered dealer of Apricus products.